The 100km course now rides completing differently since the changes were introduced in 2015. The infamous ‘Blue Hill’ that really put the hurt on your legs early, is now a fast & rough downhill blast. The rock gardens along the Old North Rd originally carved by convicts many years ago, look fresh and new when tackled from the opposite direction. The infamous kayak bridge is still there as well but has been revamped in recent years to make access easier so everyone can stay on the bike…hopefully. The 68 km course includes all the best bits of the 100km for those that don’t want the extra couple of hours on the bike but still want to tackle all the good stuff. This one is far from an easy ride but the perfect distance for those weekend warriors wanting to challenge themselves and get off the fire trails and onto the single tracks. 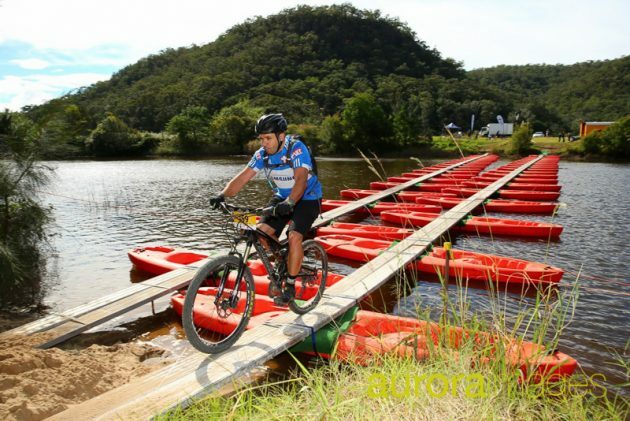 The 44km course features some flowing fire trails for riders new to mountain biking or the casual rider. There is a bit of a climb near the start but that is the price you pay for a predominantly downhill course that will keep you smiling as you check out the scenic St Albans valley. This is mountain biking at its purest; on trails carved from the earth by convicts many moons ago, on a course that is a journey, taking you out into the wild. It’s not only the riding that makes the Convict 100 such an experience. It’s the feeling of being surrounded by hundreds of fellow riders, all facing the same journey. 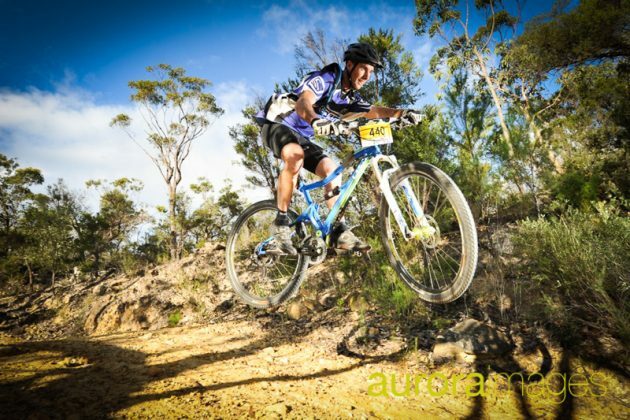 It’s seeing the sleepy little community of St Albans NSW transformed into the centre of Australian mountain biking for one weekend of the year and of swapping tales of triumph and past tragedies with fellow riders. Want the full experience? Arrive on the Friday before the race, pitch a tent alongside the river, catch up with old riding buddies and make some new ones. Alternatively, St Albans is still close enough to Sydney to make travelling up on race day morning possible for those that enjoy the comfort of their own bed the night before a race. 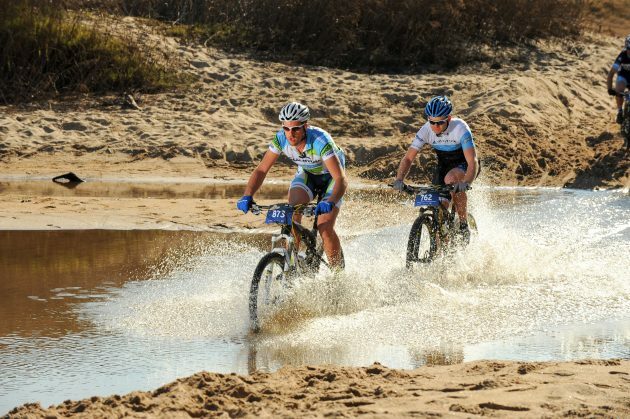 Entries are open for all three course distances (44km, 68km, and 100km) so now is the time to sign up and start training to experience an iconic mountain biking event!